Now that you're familiar with scanning, we need to start finding these artifacts dear. Yes, the Floran one first... Their colonies will contain vital clues to its whereabouts. Floran live all over nowadays, but still prefer the dense forest vegetation of planets found around gentle stars. Good luck dear, and thank you. You did it! That was the last clue we needed. 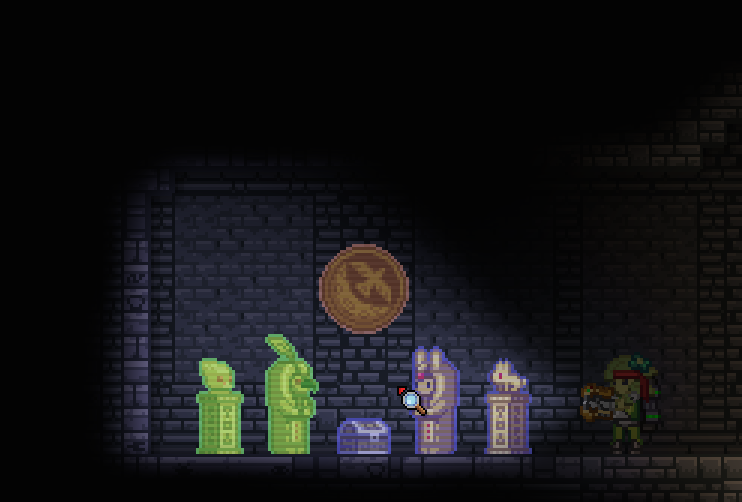 I know just where the Floran artifact is now.